Sheep Grazing In A Beautiful Landscape In The British Countryside.. Stock Photo, Picture And Royalty Free Image. Image 26057425. 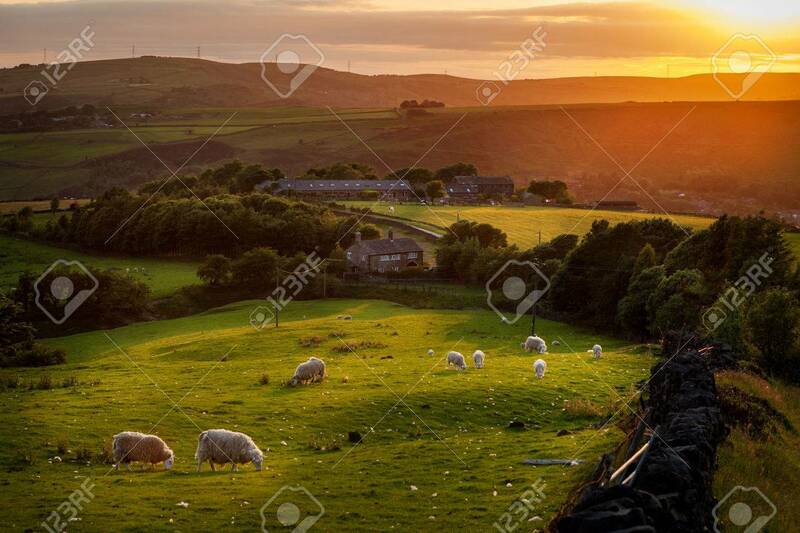 Stock Photo - Sheep grazing in a beautiful landscape in the British countryside near the outskirts of Manchester. Sheep grazing in a beautiful landscape in the British countryside near the outskirts of Manchester.